Map Out Some Alternative Routes. Look for at least two additional ways you can complete your commute. 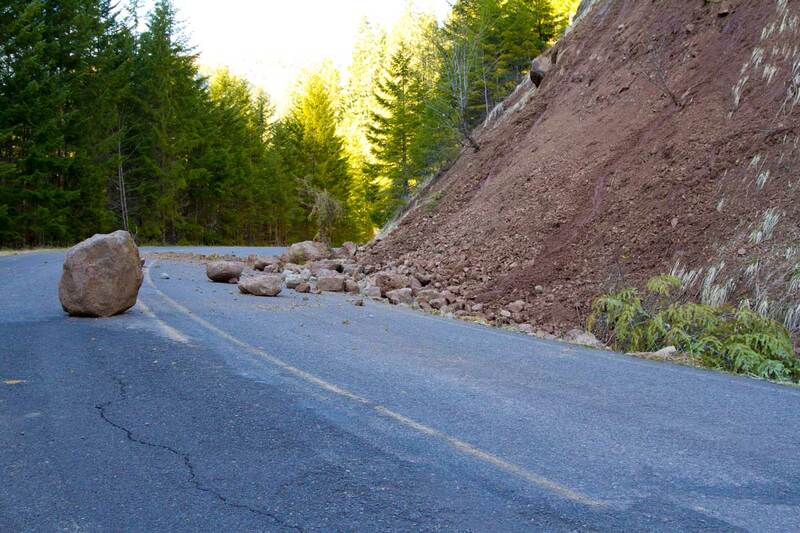 Be prepared and can come up with as many alternate routes as you can think of just in case your favorite road gets closed. Review maps, both online and offline. Use different colored highlighters on a paper map to explore routes. 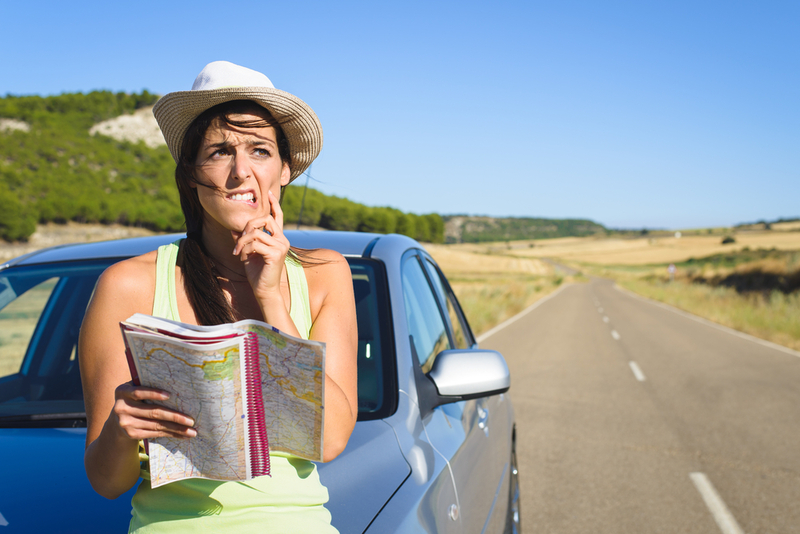 In fact, there are many map sites online that offer alternate routes and “no highways” options. Ask co-workers, or other people who make a similar commute. They may know of a shortcut that you never thought of. It also helps to know how to switch from one route to another, at various points of your commute. That way, if you find out there’s a sudden traffic jam ahead, you can adapt. Actually TRY the Alternative Routes. Knowing the alternate routes is one thing; actually driving through them is another. On paper some of these routes may look better than others but a variety of factors such as available lanes and speed limit might make even the physically shorter roads harder to drive through. Be sure to do this on days when you can afford to be late or even off days, if the route should end up taking longer than you wanted. If you decide on these routes on work days, be sure to leave your home at the same time you normally would, because if you leave early, you might actually trick yourself into thinking that route is faster when it was really that it’s just less crowded at that specific time (which most routes are, anyway–see the next step). If your commute always seems slow moving no matter what path you try, you might want to look into shifting your actual schedule. Traffic is almost like a living thing that is more active on some parts of the days as opposed to others. Leaving for you commute earlier could result in getting to your destination when you intend to and sometimes leaving a little later might mean avoiding traffic as well to the same end. Test this out for yourself in order to see what works for you and your schedule. 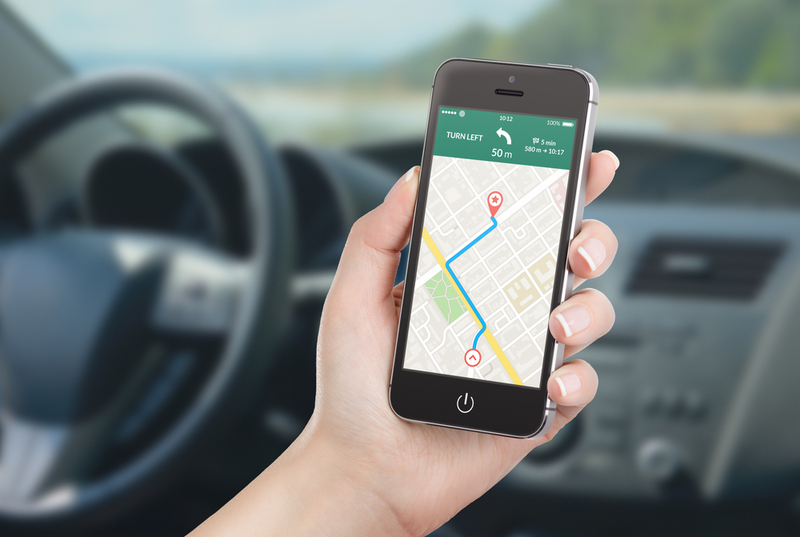 Check Traffic Reports Before You Leave…or with Your Phone. The AM radio is still useful for this purpose but there are ways to figure out and even go more in-depth with that info before you even step into your car. Traffic updates are available on the Internet now. 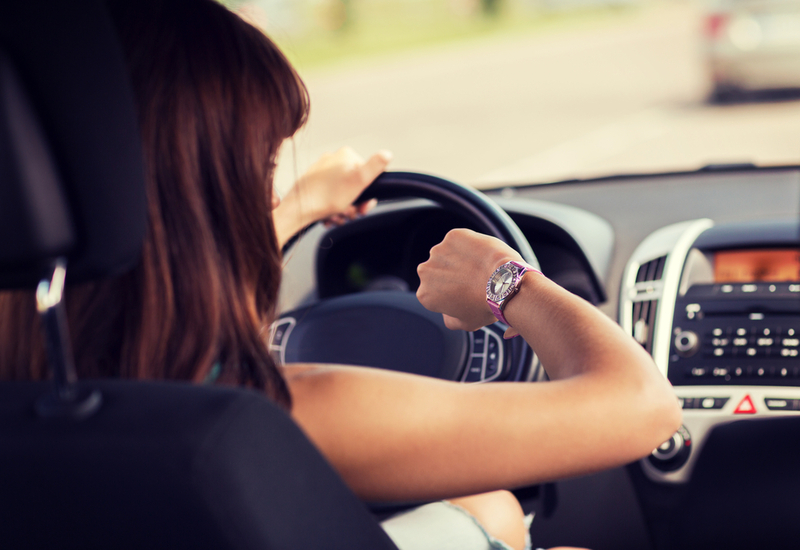 Once you hit the road, continue listening to traffic reports on the radio. Better yet, we have briefly discussed Waze: a free app available for iPhones and Android phones, which relies on status updates from other Waze users to apprise you of traffic conditions. You can get turn-by-turn driving directions and then see other Waze users on the road ahead, represented by large icons. You can see traffic speed information ahead, and should you still fail to avoid a traffic jam, watch the progress of other Waze users on the road to see if congestion is clearing ahead or if the best strategy is to leave the highway. All this data is collected and presented in the company’s Traffic app for Android and iPhone users. 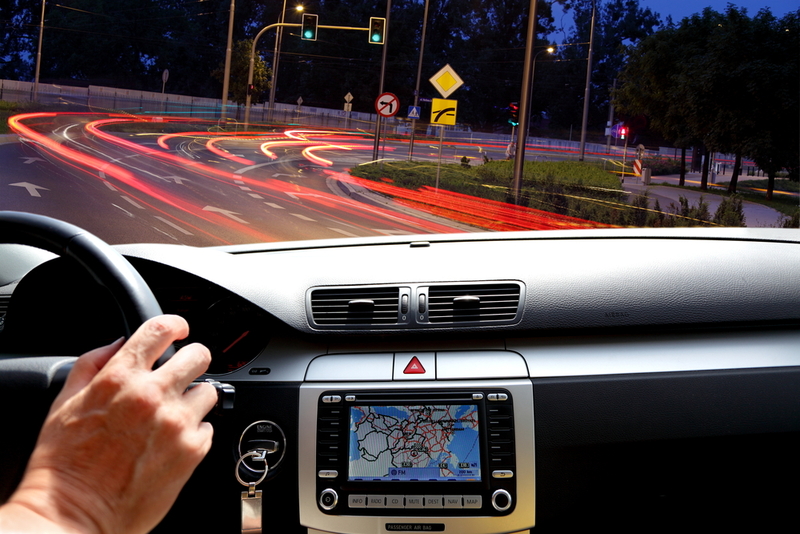 Use a GPS Device with Live Traffic Updates During Your Commute. These devices will usually cost at least $200, and some require an additional subscription cost. A 2008 report by Consumer Reports suggests that the Garmin Nuvi 265T and Garmin Nuvi 265 WT provide the best value, although they do have text-based advertisements. Other factors to consider are ease of use, screen size, and whether street names are spoken. 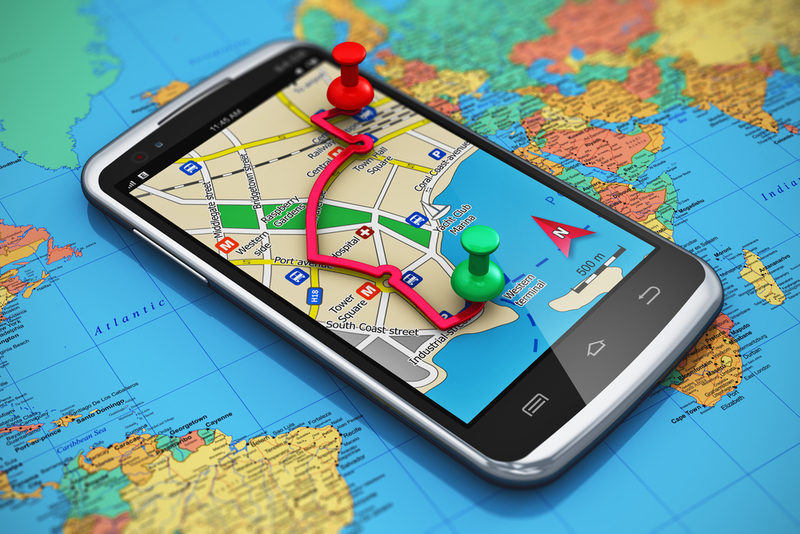 Many cars have built-in GPS systems that feature these functions as well. However, if yours does not, there are many kits and apps available that allow you to make up the difference such as the one we talked about above. These traffic solutions may seem pretty basic and common sense but that does not make them any less helpful. From simply testing the roads to using modern programs and apps ahead of time or during the drive (focus on the road), all drivers have the means to make their commute a little less difficult.